The mission of FocusCura Zorginnovatie is to help elderly and chronically ill people remain at home for as long as possible. It develops innovative home care technology, including advanced medical alert systems, eHealth monitoring and remote video care. This makes the provision of care more efficient and enables elderly people to continue living safely and healthily in their own homes! Daan Dohmen is founder of FocusCura Zorginnovatie and also entrepreneur of the year 2010. 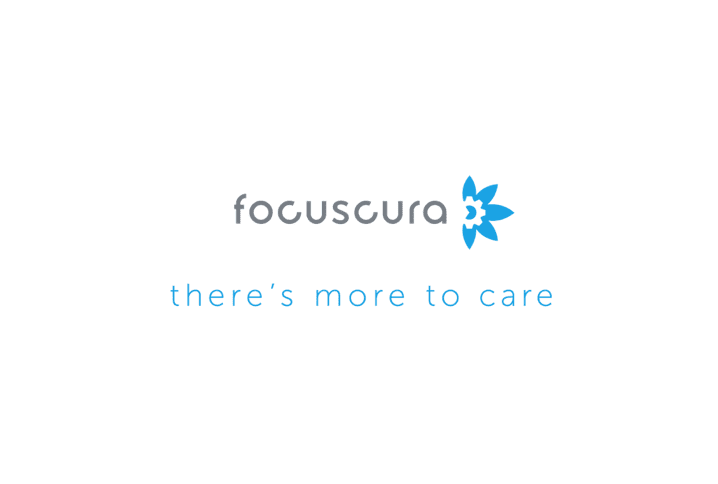 FocusCura is market leader in the Netherlands with thousands of connected customers and more than 80 employees. Do you want to receive more information about FocusCura and hear what Daan thinks of his pension at BeFrank? Then contact Daan via d.dohmen@focuscura.nl.